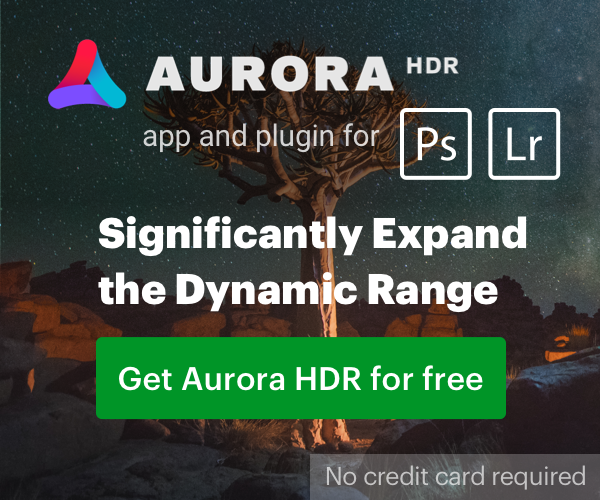 The “massive update” to Adobe Lightroom Classic CC released earlier this month came with a lot of bugs that made a lot of the photography community quite angry, especially considering people are now paying monthly for the software. We’ve had a lot of comments and questions from readers about Lightroom Classic CC and if there are any other options for software. We generally shy away from making recommendations like this, but it’s inexcusable that Lightroom would suffer from the types of bugs it has after so many years of development. An issue where some presets were not converting to the new format. Lightroom backup catalog error issues. Note: To resolve corruption issue in the backed up catalogs, update to Lightroom Classic CC v7.3.1 and then back up your catalogs again. If you’re backing up your catalogs on macOS, see this known issue related to catalog compression below. You can read more about the update at Adobe. Next PostNext Is the EF 70-200mm f/4L IS II Still Being Announced This Month?